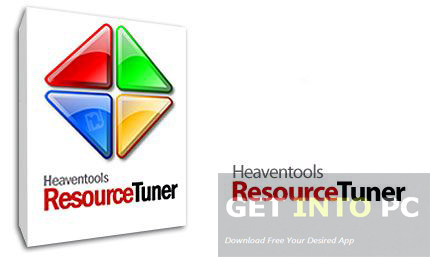 Resource Tuner Free Download Latest Version for Windows. Its full offline installer standalone setup of Resource Tuner Editor of EXE, SYS,DLL and OCX Files. 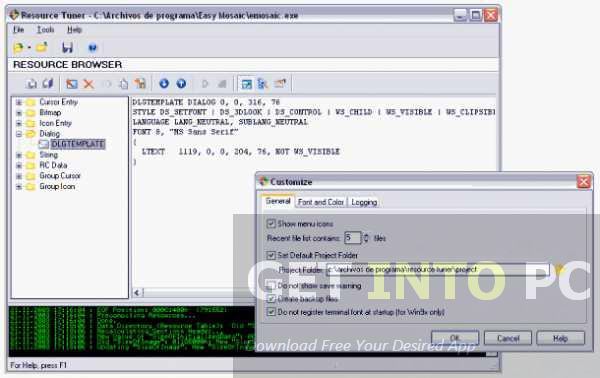 Resource Tuner is an application that can be used for changing the contents of EXE, SYS, DLL, OCX and CPLC files. 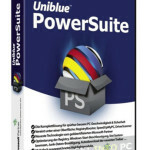 It has a dedicated set of features for advanced users. It supports a very user friendly interface that has very simple and single window layout in which files can be loaded by either file browser or by drag and drop feature. Resource Tuner will allow you to view any aspect of the any windows program. Be it menus, icons, dialog boxes and others. Resource Tuner is an easy to use application and you don’t need to be a programmer for using it. You can also Learn How to View Source Code of .NET EXE. Resource Tuner has a very fast Resource Viewer which will browse all the resource files no matter which type of files it is the viewer will work with them just fine. One advantage of Resource Tuner is that you can scan for the directories and files which are hidden and which are often skipped by other editors. You can change the looks of your favorite Windows program and can customize the GUI of your favorite application according to your preferences. With Resource Tuner you can ask Windows to run your desired applications with administrator privileges. 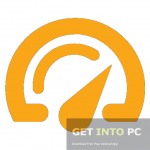 For typical system tuning you can Learn How to Increase PC Speed with CCleaner. With Resource Tuner, Software Engineers can modify different aspects of an executable file and can change their resources. On a conclusive note we can say that Resource Tuner is a very easy to use application which will scan you system and will edit the resources from exe or dll files without recompiling their source codes. Below are some noticeable features which you’ll experience after Resource Tuner free download. 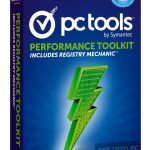 Can change the content of EXE, DLL, SYS and OCX files. Simple and one windowed interface. Allow you to view any aspect of Windows applications. Can change the looks of any Windows program according to your preferences. Before you start Resource Tuner free download, make sure your PC meets minimum system requirements. Click on below button to start Resource Tuner Free Download. 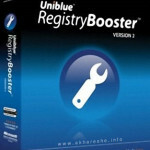 This is complete offline installer and standalone setup for Resource Tuner. This would be compatible with both 32 bit and 64 bit windows.